• Payments made under dividend-stripping arrangements. • Economic benefits in the context of transfer pricing. • Returns on debt-equity hybrids. • Interest payments in thin capitalization situations and distributions following liquidation. 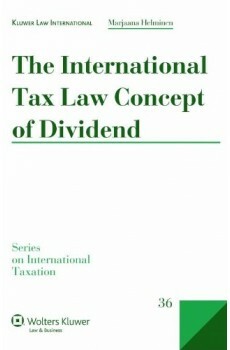 The analysis of each transaction refers to international tax law. Most weight is given to tax treaties and EU tax law. The approaches adopted in different states’ national tax law are covered by a more general analysis. 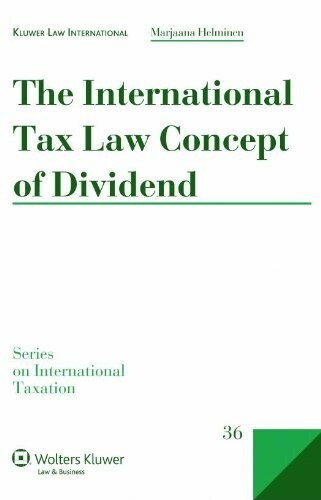 The comprehensive coverage and practical nature of The International Tax Law Concept of Dividend make it an essential acquisition for tax practitioners, researchers and tax libraries worldwide.